Our children's ministry is a great opportunity for children (and their familes) to connect with God's love for each of us through Jesus Christ. 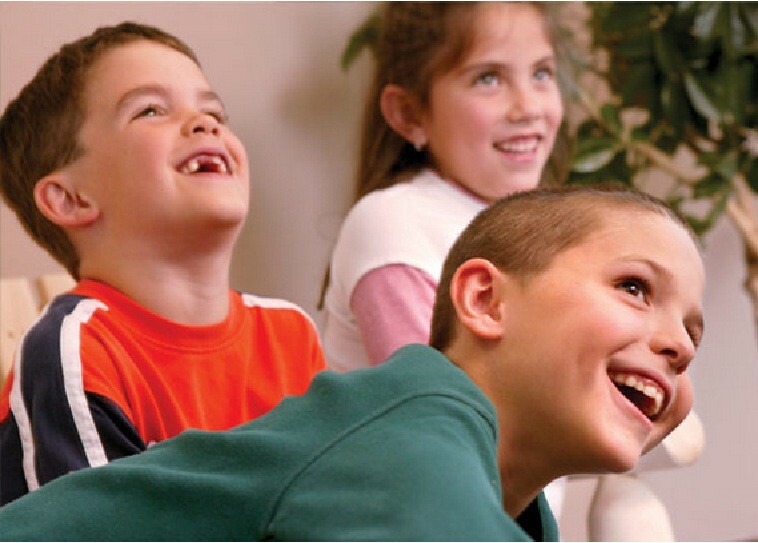 This experience includes lots of fun ways for children to build faith and friendships. Through prayer, praise, and journaling, kids deepen their friendship with God. Preschool at 9:00 AM. All Ages at 10:10 AM. Contact Pastor Kathleen Schmidtke at 816-640-2900 for more information.